Using the pots and pans from their kitchen, Rudy and Alma Alvaro opened the original Rudy’s Mexican Restaurant on Montecito Street in 1976. With his mom, Evangelina, prepping the ingredients in the back, Rudy cooking in the kitchen, and Alma cashiering in the front, Rudy’s began to develop a menu based on familial influences and customer preferences. eginning with a basic menu of burgers and burritos, our menu has now expanded to our popular crispy tacos, enchiladas, and chimichangas. Continuing the legacy are his three children, Rudy, Claudia, and Andrea, who advance the mission of what Rudy and Alma established 40 years ago. Fresh ingredients coupled with our daily, handmade products ensure the continued success of our four restaurants. 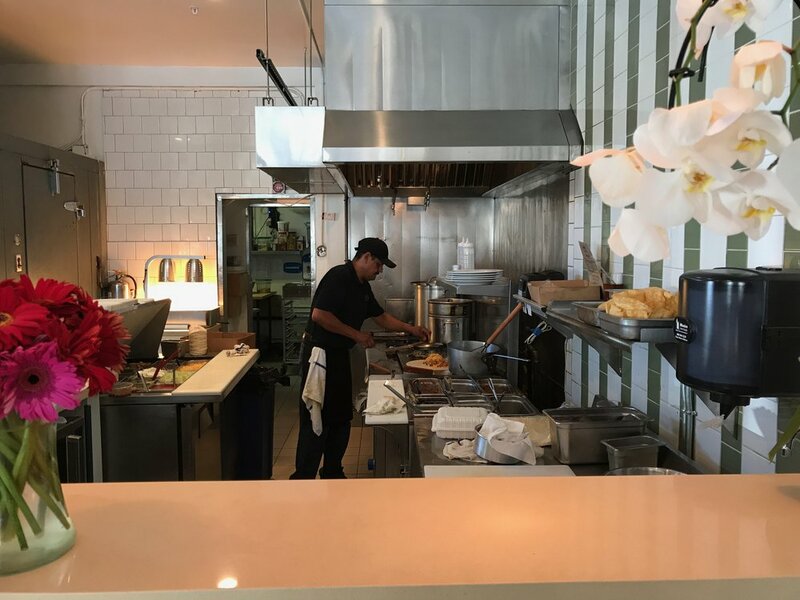 Come by any of our restaurants, try some of our award-winning traditional recipes, and see Rudy in the kitchen making some of the best Mexican food in Santa Barbara.